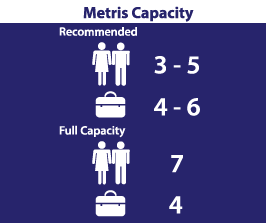 Too many passengers to fit in an SUV? Too few to need a larger van like a Sprinter or Transit? 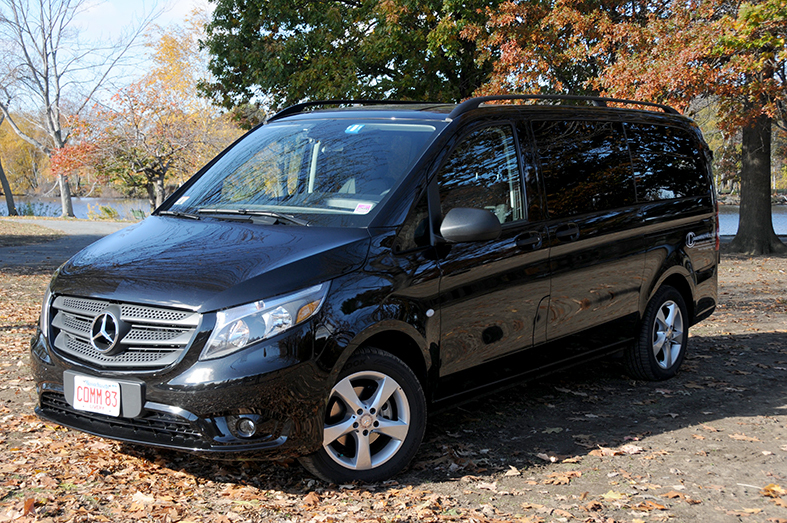 Meet the Mercedes Metris Passenger Van – the newest addition to our fleet of luxurious rides. 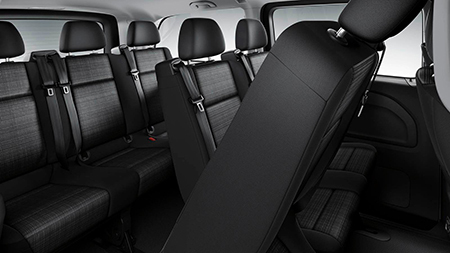 With seating for up to seven passengers, and ideal for five or six, the Metris combines industry leading style, safety and smooth handling that you’d expect from a Mercedes with plenty of leg and head room to spare. Can accommodate a 7th person in front passenger seat. Fits up to 6 average size bags.